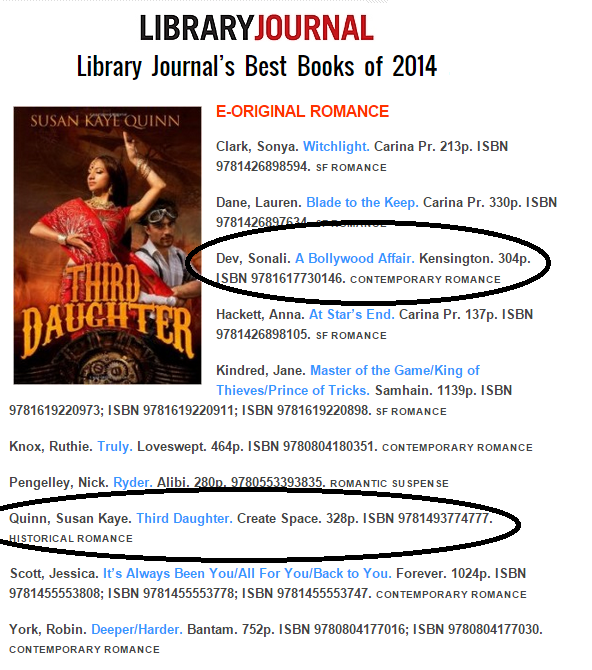 Sonali Dev and Susan Kaye Quinn met in a most unusual place: Library Journal's Top 10 E-Romance List for 2014. 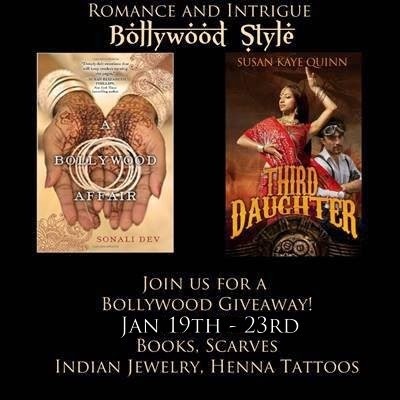 Sonali's A Bollywood Affair and Susan's Third Daughter both made the list with their Bollywood-themed romances - something that was so cool, it cried out to be celebrated! Mili Rathod hasnít seen her husband in twenty yearsónot since she was promised to him at the age of four. Yet marriage has allowed Mili a freedom rarely given to girls in her village. Her grandmother has even allowed her to leave India and study in America for eight months, all to make her the perfect modern wife. Which is exactly what Mili longs to beóif her husband would just come and claim her. Bollywoodís favorite director, Samir Rathod, has come to Michigan to secure a divorce for his older brother. Persuading a naÔve village girl to sign the papers should be easy for someone with Samirís tabloid-famous charm. But Mili is neither a fool nor a gold-digger. Open-hearted yet complex, sheís trying to reconcile her independence with cherished traditions. And before he can stop himself, Samir is immersed in Miliís lifeócooking her dal and rotis, escorting her to her roommateís elaborate Indian wedding, and wondering where his loyalties and happiness lie. The Third Daughter of the Queen wants to her birthday to arrive so she'll be free to marry for love, but rumors of a new flying weapon may force her to accept a barbarian prince's proposal for a peace-brokering marriage. Desperate to marry the charming courtesan she loves, Aniri agrees to the prince's proposal as a subterfuge in order to spy on him, find the weapon, and hopefully avoid both war and an arranged marriage to a man she does not love. This short Q&A with Sonali and Susan talks about marrying for love and writing romance! Q: Marrying for love is a modern, and in some ways Western, concept, but arranged marriages have a long and complicated history. 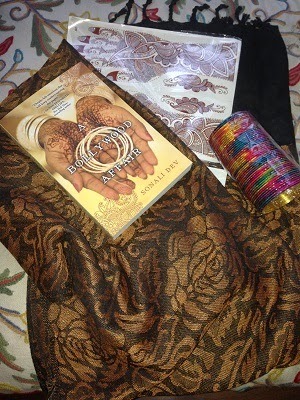 How does your novel tackle the subject of arranged marriage? Sue: Third Daughter is set in a fantasy world, but itís a blend of cultures in the real one, including being an analog to India (both current day and some of the past). In the Dharian Affairs world, royal marriages have a history of being arranged for political purposes, but the general population of the countries marry for love. This leaves the titular Daughters with varying conflicts between marrying for duty and marrying for love ñ some embracing their arranged marriages, some fighting against it. 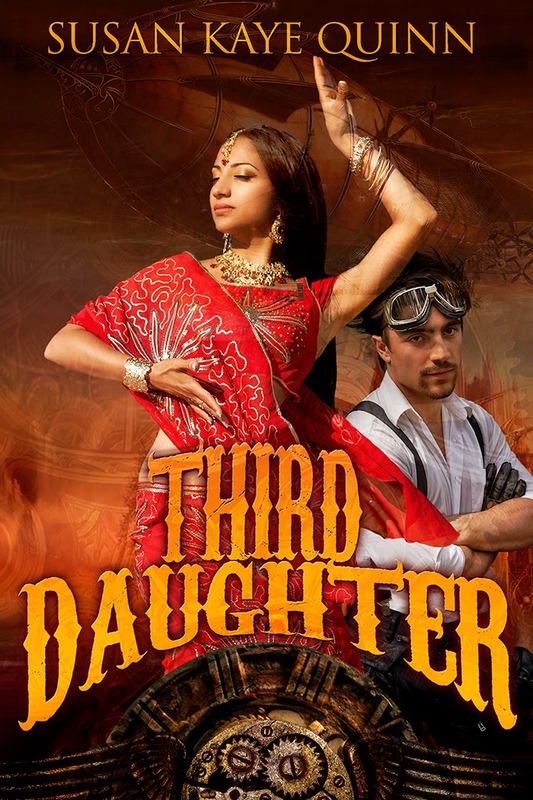 The marriage dynamics of the three daughters in the trilogy (Third Daughter, Second Daughter, First Daughter) drive much of the story ñ along with political intrigue and skyships, of course! Sonali: In India where I grew up arranged marriages are still very much a part of the fabric of the culture. Having said that, one of the most interesting and unique things about Indian society is how diverse it is within itself. While you still have communities and families who will give the marrying person absolutely no say in whom they marry there are those who don't believe their parents and families have any say when it comes to whom they choose to marry or live with, and then there is the rest of the sizable population who falls somewhere between those two belief systems. In A Bollywood Affair, Mili is from a tiny village from a very orthodox family and it is perfectly natural that her family would arrange her marriage. She would expect that. It wouldn't even strike a girl from her background that she could choose for herself. The age at which she was married isn't usual, though, but there is a reason why her grandmother gets her married that young. As for her being in love with her husband, again, the conditioning to be devoted to your husband is so ingrained in the culture that it would be strange if someone like Mili didn't love someone she believed was her husband. Q: Whether set in a fantasy world or the modern one, romance is romance! There are many romance tropes ñ star-crossed lovers, lovers thrown together by circumstance, enemies turned lovers ñ what kind(s) of romance tropes does your novel contain? Sue: My books are really a blend of romance and adventure, although the first book is a classic ìlovers thrown together by circumstanceî as Aniri (the Third Daughter) goes undercover in accepting a marriage proposal from the barbarian prince in the north in order to spy on him and determine if his country truly has the rumored flying machine that would upend the political dynamics in both their countries. 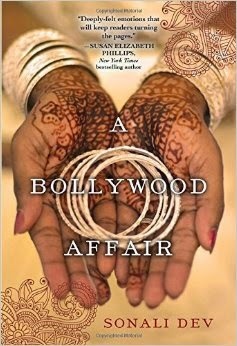 Sonali: Although I didn't set out to write it that way, several readers have pointed out that A Bollywood Affair is a Worldly Rake and an Ingenue Virgin trope. And now that I think about it, there's truth to that. Q: Are you planning on writing more romances in this story-world? If so, tell us about it! Sue: The Dharian Affairs trilogy is complete, but Iíve enjoyed writing in this east-Indian steampunk fantasy romance world so much, Iíve decided to do a follow-on trilogy from the point of view of a new characteróa female tinker who has a grand invention that may change the world, but also is caught between the spy she might love and the spy she canít resist. Those books likely wonít be written for a year or two, but I will cycle back to writing in this world in the future! Sonali: The Bollywood Bride comes out next year and it's the story of a Bollywood star who comes home to Chicago after ten years to escape a scandal in Mumbai and comes face to face with the man she betrayed for stardom. And then there are two more stories I'm working on in the same series. Which isn't a series in terms of continuity or overlapping characters but because the stories are set in the same world and either the hero or the heroine work in Bollywood.